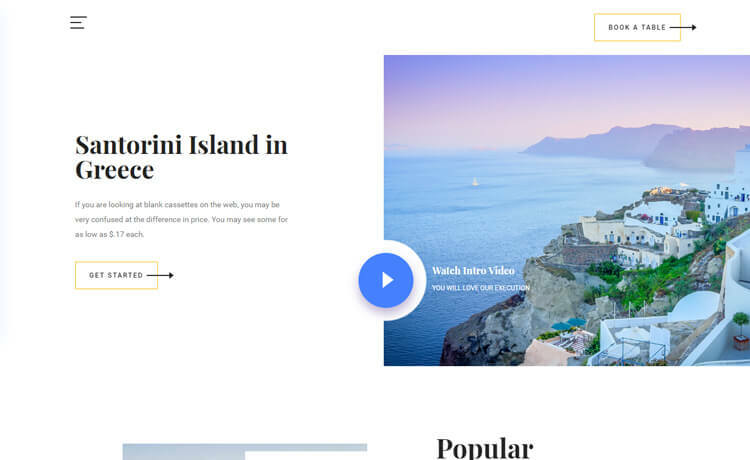 Beyond is a free HTML5 Bootstrap 4 travel agency website template. 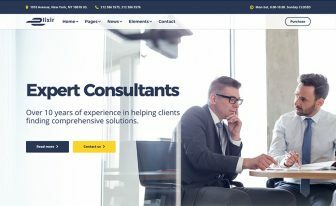 It is full of cutting-edge features and assets like hero header, stylish call to action buttons, tour plan slider, on hover effect on images, blog section, testimonial carousel, newsletter subscription form, and then some. Beyond is a free travel agency website template. 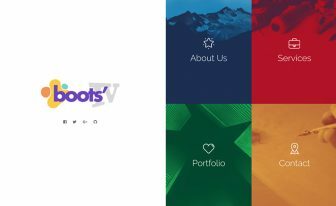 It is built with Bootstrap 4 and HTML5. Moreover, It is a responsive multi-page template with a dynamic and elegant design. 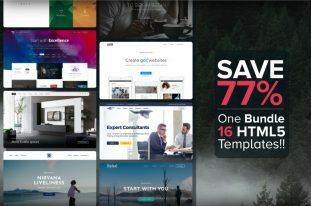 Beyond is one of the stylish free HTML5 templates with a split header and a modal YouTube video player on the header. It also comes with an off-canvas navigation menu. 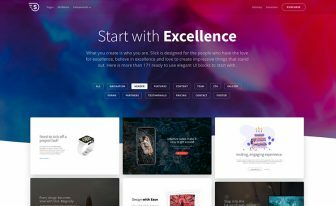 Besides, Beyond is full of cutting-edge features and assets like hero header, stylish call to action buttons, tour plan slider, on hover effect on images, blog section, testimonial carousel, newsletter subscription form, and then some. A fully working contact form with a background image is also included in the bundle. An intuitive and well-commented code inside the box. 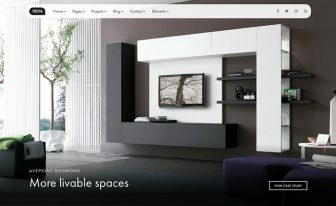 Create with Beyond and make your project a stylish one! Thank you for downloading Beyond. Nice Template, but how can i download it. I left my E-Mail Address, but i do not get a link. Sent it on your email inbox, please check.